Well, I did it. I gave myself a bye week. It was actually kind of an accident. As usual Friday night snuck up on me, but I had other things going on and just wasn’t in a football kind of mood. But now we are back on track. Right now I am 26-43 and have discovered much to my surprise that the NFL is actually easier to forecast than the NCAA. I would have thought it’d be the other way around. I suppose since I put both of these teams in my pre-season Top 25 I have an obligation to pick their game. 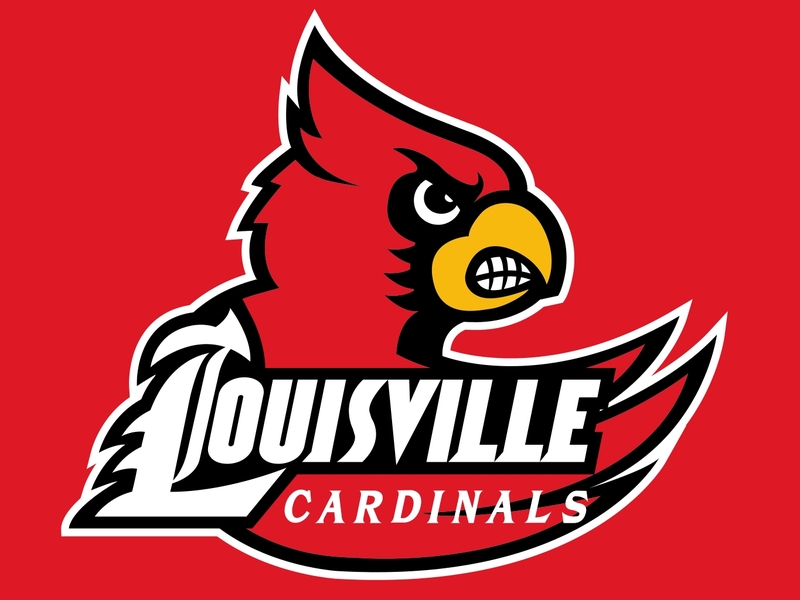 Louisville has actually fared even better than I thought and currently find themselves undefeated & in the Top 10. The Orange, on the other hand, aren’t quite there yet. They need to win 2 out of their final 3 just to break even and possibly sneak into some lower tier bowl game that no one will watch. I don’t think it’s gonna happen this year, and I don’t think Louisville will have much trouble winning this game. I am a bit surprised the spread is so small. This should be an excellent game. Both teams are ranked in the top 15 and could sneak into Rose Bowl consideration if the Oregon Ducks make it to the national championship game. But first they need a victory here. I am going to go against my usual modus operandi of leaning toward the home team by picking a slight upset. 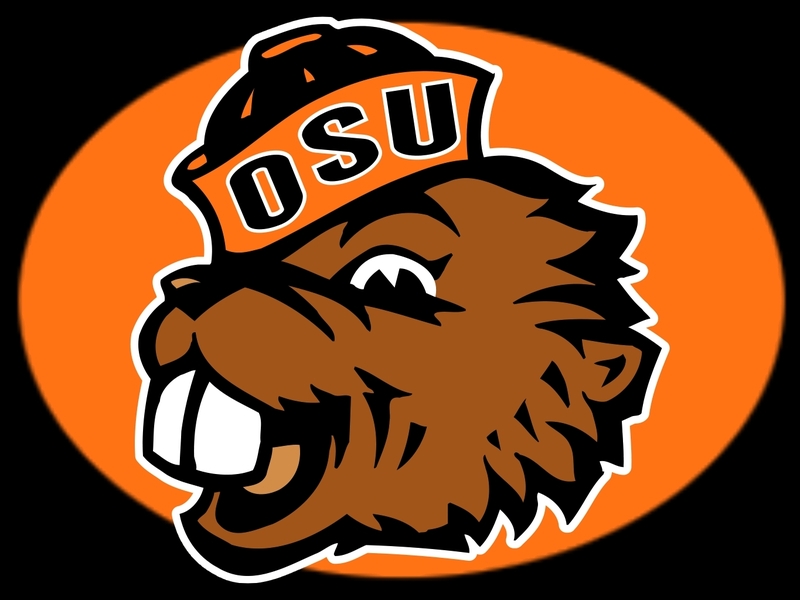 I have watched both teams play a couple of times and the Beavers seem like a better team. K-St. is in a real battle with Oregon to see who’ll earn the right to be defeated by Alabama in the title game. It looks like, because of the way the BCS computer calculate the various criteria, that the Ducks will ultimately be that team, assuming both they and the Wildcats remain undefeated. But can K-St. stay unbeaten?? The majority of the experts seem to think so, and who am I to argue?? However, I sincerely believe that the Horned Frogs are a very talented team that shouldn’t be overlooked. I think Kansas State wins this game, but it very well might be in OT or with a last second field goal. So I’ll take TCU to cover the points. Wow…both Oregon & Oregon State on the slate this week?? Call it the Charlie Simms Special. Hooah!! Anyway, if the Ducks can stay clean in their remaining games they’ll earn the right to lose to Alabama in the national championship game. They’ll get one of those wins here, but by how much?? The spread…more than 4 TDs…is awfully big. 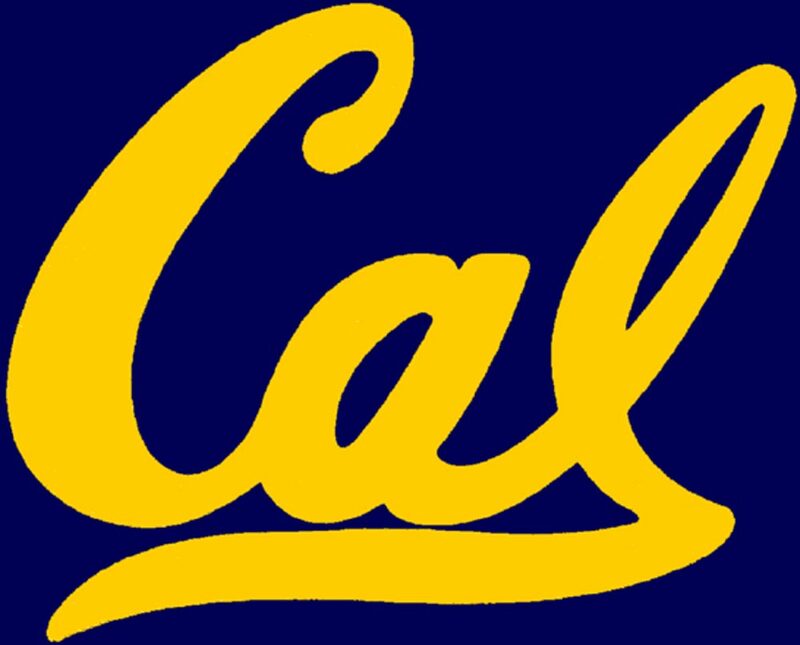 Obviously the 3-7 Golden Bears aren’t that good, but are they that bad?? I get very nervous about huge spreads like this, but Oregon has motivation. They need “style points” to impress voters and get all the BCS advantages they’ll need to edge Kansas State for #2. They have beaten every opponent they have faced soundly…three TDS or more…except Fresno St. (who they defeated by 17) and the USC Trojans, who they edged by 11 points. Something tells me this spread is just a bit too big and that Oregon will win by only 20-25 points. 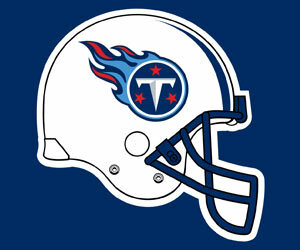 The 3-6 Titans get starting QB Jake Locker back this week, which should be a big boost. However, the 4-4 Dolphins have won 3 out their last 4 games and have lost 3 games by a total of 9 points, two of them in overtime. Miami feels like a team on the rise, while Tennessee seems like they are stuck in neutral. But with the exception of a 30-9 trouncing of the beleaguered NY Jets every Dolphin victory has been very close, so the 6 point spread looks rather large and I don’t have any faith that Miami can cover, so Tennessee gets the nod. I had these teams combining for just 11 wins in 2012 in my season preview. Instead they have 9 victories between them already, just past the halfway point of the season. That being said they are both afterthoughts in a division with the Packers & the Bears. I’m not saying the playoffs aren’t a possibility for either club, but it’s going to be a tough road. So this game is all about pride. Unfortunately for the Vikings their star wideout Percy Harvin is likely to be watching this game from the sideline due to an ankle injury, and that will likely cripple their offense. 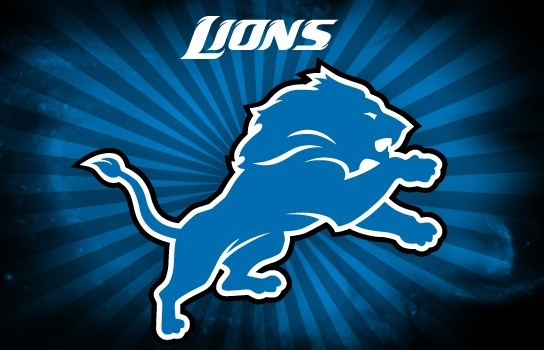 That makes the Lions an easy choice. In my pre-season predictions I said about the NFC South that “The surprise might be in Atlanta, where I’m just not sold on the Falcons. QB Matt Ryan will be a free agent after the 2013 season, and by then I think he’ll be ready to flee The Peach State.” and said they’d finish 7-9. I may have been slightly wrong since the Falcons are the NFL’s only remaining unbeaten team. On the flip side I said that “I do not believe that a team can go through the turmoil that the Saints have experienced this offseason and not be affected.”, but still said they’d go 9-7 & win the division. The complete accuracy of that statement is still undecided. New Orleans did in fact get off to a rough start, but it remains to be seen whether they can recover and get back in the playoff hunt. It seems pretty clear that the division crown is out of reach, but a victory here could shift momentum in a positive direction and start a push toward a wildcard berth. I don’t believe for one second that Atlanta will go undefeated, and it might actually help them to lose now instead of at the end of the season. The Saints are the pick.